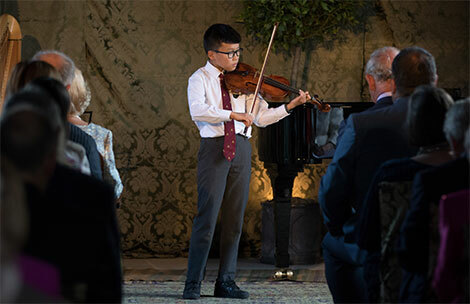 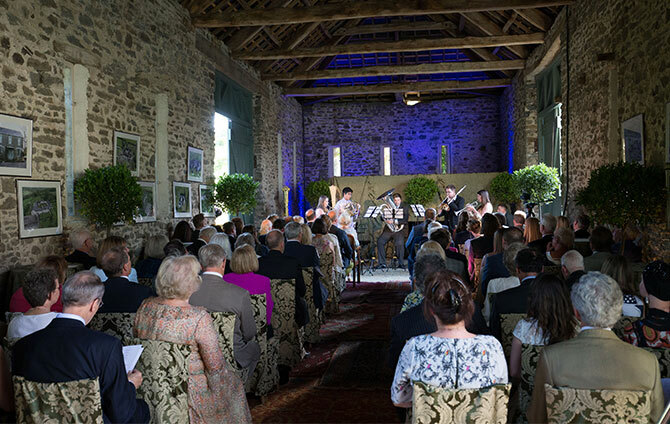 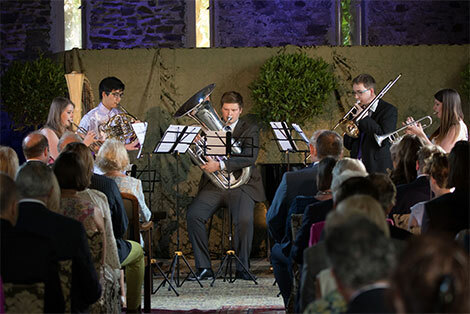 Students from across the College once again performed at HRH The Prince of Wales’ Welsh home in Carmarthenshire. 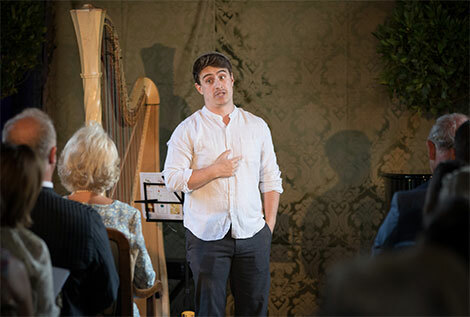 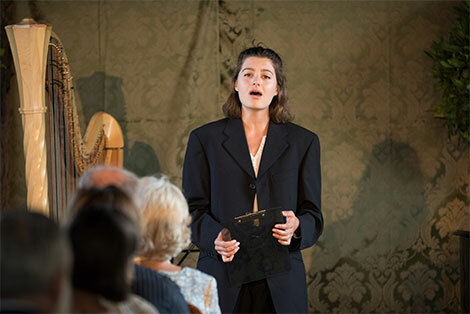 The celebratory programme, commemorated the 70th anniversary of the NHS, and celebrated the works of Welsh composers and writers, including music by Osian Ellis, Ivor Novello, Dylan Thomas and alumni Katy Wix. 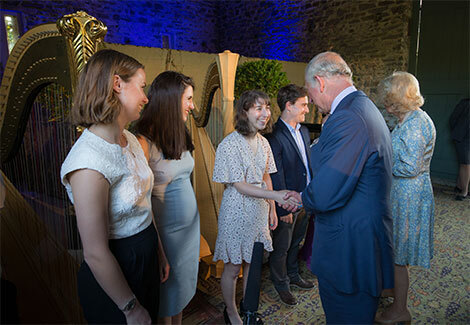 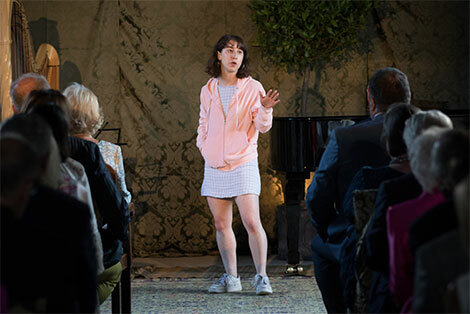 They joined singer and broadcaster Wynne Evans, actor Owen Teale and royal harpist Anne Denholm, herself a junior conservatoire graduate. 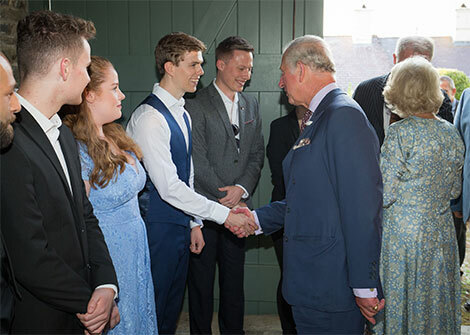 The students were then introduced to The Prince of Wales, who has been Patron of the College 1999.